Prepared by continents, outlining development initiatives undertaken in their territories; ITTF High Performance and Development announces the quarterly reports. Identified as one of the five priorities in the ITTF Strategic Plan, the reports are key performance indicators and give continents the opportunity to highlight their progress as well as helping addressing issues that become evident. 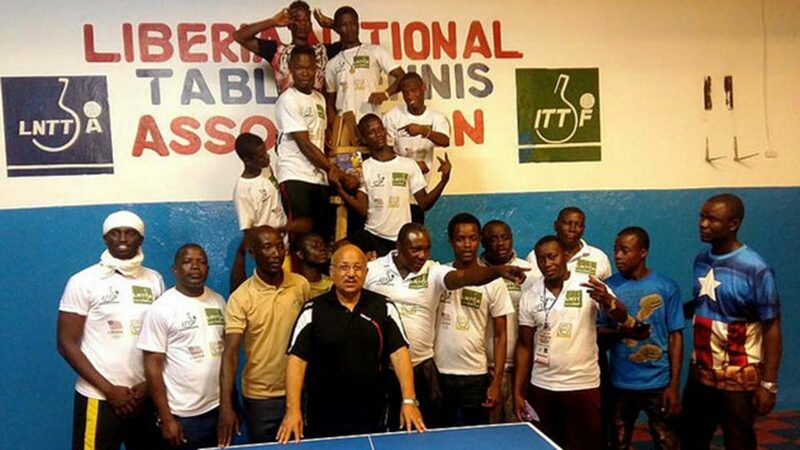 In Africa, one of the highlights of the initial two quarters was the organisation of the first activity by the Mauritanian Table Tennis Federation formed in 1973; an ITTF/PTT Level One Coaches Course followed by a Training Camp, led by Tunisia’s Ramzi Mabrouk, was staged from Thursday 19th to Thursday 26th April. Another first was an Olympic Solidarity course held in Chad, the first of its kind in the country. Organised from Monday 4th June to Thursday 14th June, an ITTF/PTT Level One Coaches Course and Training Camp, part of a “Technical Training Course for Coaches” was led by Nicolas Guigon of France. Similarly, Europe can reflect on exciting and well-received activities. Women Coaches Seminars were held in Halmstad under the direction of the European Table Tennis Union and Swedish Table Tennis Association. The main speakers were Li Fen and Peter Sartz, supported by Austria’s Liu Yan Jun; a coach of great experience, he highlighted both practical and theoretical aspects with regards to footwork and passive play. A total of 20 female coaches from 14 national associations attended. Additionally, under the umbrella of the National Associations Assistance Programme, Cadet training camps and coaching seminars were organized in Finland and Macedonia. Also, the Hopes Programme continued its steady growth with a Selection Camp in Luxembourg, led by China’s Li Xiaodong. A total of 30 players, 15 boys and 15 girls from13 national associations attended. Somewhat differently, Oceania conducted a Para Development Camp, supported by the Agitos foundation. Players from six Pacific islands attended. Most pleasingly, the Hopes Programme received an injection. The Oceania Hopes Week welcomed players from Wallis and Futuna for the first time, thus demonstrating its growing momentum across the globe. Meanwhile, with a total of 11 self-funded courses organised; Asia proved a hive of developmental activity. Seven ITTF/PTT Level One courses were held, three ITTF Level Two courses and one ITTF Level Three course. India was the most active among the continent’s national associations, holding the most courses; notably at least one at every level. Moreover, Bahrain staged an Olympic Solidarity Technical course, the Course Conductor was Algeria’s Karima Tella. Likewise, Oman, the host for next year’s ITTF World Hopes Week and Challenge, hosted a successful Hopes week under the guidance of Egypt’s Hisham Ismail. Progress and most certainly Latin America advanced; Colombia’s Yoanna Ramirez, approved by the ITTF Umpires and Referees Committee to conduct courses, joined the team of experts, as did Venezuela’s Angel Gonzalez. He led his first ever ITTF/PTT Level One Course. Most certainly they will be in demand in the future, in the first six months of the year the continent staged High Performances Courses in addition to Basic Umpires and Basic Referees Course. 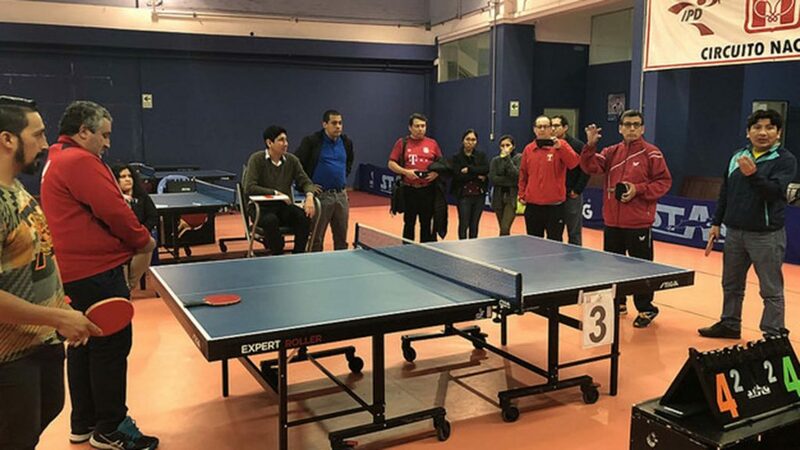 Importantly, International Umpire Examinations were staged in Paraguay and El Salvador in addition to ITTF/PTT Level One Courses. Notably, under the guidance of Brazil’s Lincon Yasuda, the Latin American Regional Hopes Week will be held in Paraguay. Not to be left out, for North America, the focus was Hopes activities in the first few months of the year, culminating in the Continental Hopes event hosted by Canada.